IF YOU DON’T HAVE A WEAPON, CAN YOU STILL DEFEND YOURSELF? You may choose to go unarmed, you may be caught without a weapon on you, or you may be disarmed during a struggle. Whatever the situation is, knowing unarmed self-defense is a must for every personal-defense-minded individual. 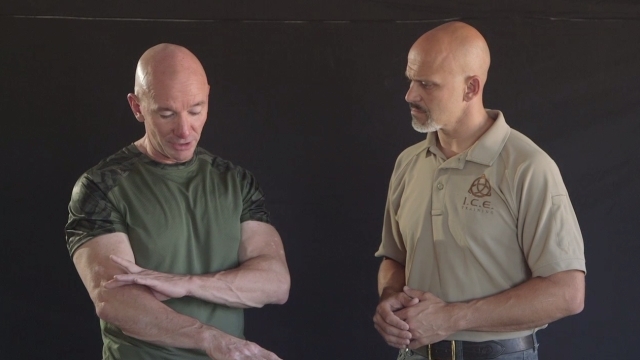 PDN’s extensive collection of unarmed defense videos includes demonstrations of several different systems, including Krav Maga, Brazilian Jiu Jitsu, grappling, Peak Performance, Crazy Monkey Defense, and related concepts such as functional fitness, understanding anatomy, and improvised tools. Unarmed does not mean defenseless – we show you how! You just got off the late shift at work, and an unsatisfied customer wants his money back for a bad meal, so he gets too close and threatens you. Crazy Monkey Instructor Cecil Burch explains the concept behind the CM approach to unarmed fighting and shares the fundamental defensive technique that he teaches. In an actual fight, ensuring that you are not knocked out or otherwise seriously injured by a strike is incredibly important. 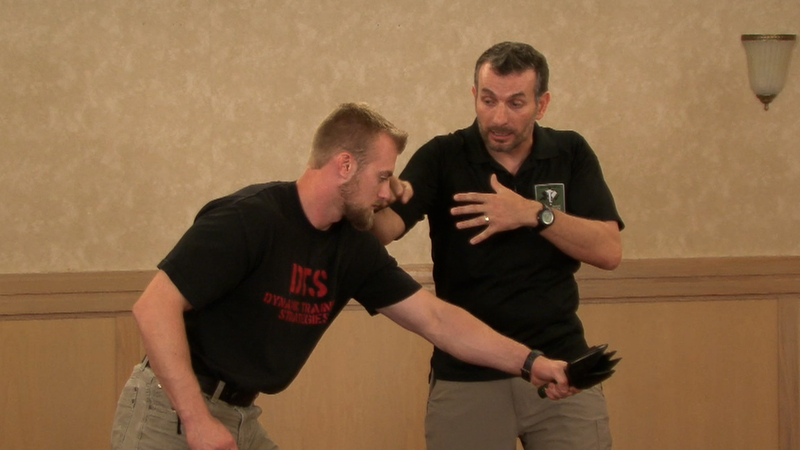 Rob Pincus demonstrates the arm bar and how it can be effectively used in self-defense situations. 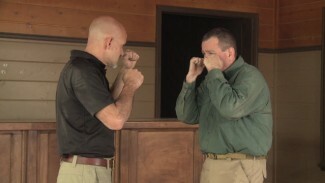 Rob Pincus demonstrates how to practice and simulate a violent attack in a realistic, controlled environment. Bring Personal Defense Network with you to the range! With the ability to stream personal defense videos on any mobile device, you can work on your firearms training and self-defense wherever you are. It’s like having the experts like Rob Pincus right by your side!